UNP MP Vijayakala Maheswaran has said that the media discussions could drag to the situation worse than before in the country. Therefore, she wishes to declare something in the court based on the controversial statement she has made recently. She has said that there are many more politicians who have made statements that threaten the security of the country compared to her statement. 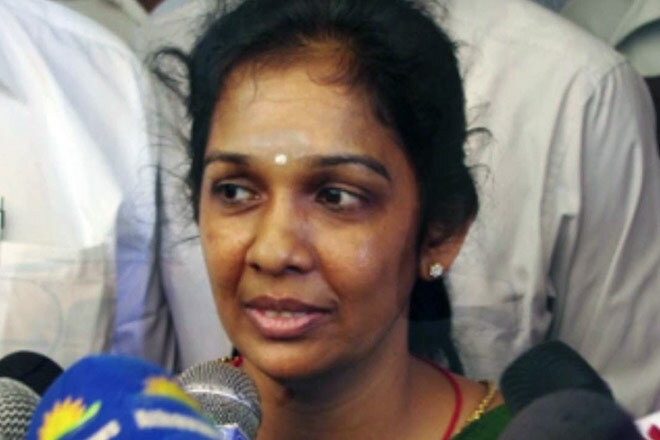 She has made these answers to the media as journalists questioned her as Attorney General instructed the IGP to act according to the penal code regarding the statement made by her about the LTTE. In her full speech, about two months ago, said that ‘sexual violence has increased against women and children in the North and East. Similarly, the present government did nothing except releasing lands for the people of the North. In such a situation, the LTTE was in a better position than it is today’. The Attorney General informed to take action against her according to the clause 120 of the penal code. According to clause 120 of the penal code, It is an offence to instigate or trying to incite against the king. She also said that media in the south had dragged her into this situation. Responding to the journalists, MP Vijayakala further said that the media in the South needs someone as a prey time to time for the sake of building a Sinhala Buddhist state. Parliament Itself Should Take A Decision About Vijayakala’s Statement ! -Attorney General.